Health insurance comparison website ActiveQuote is pleased to announce that APRIL UK has joined its panel of health insurance providers. 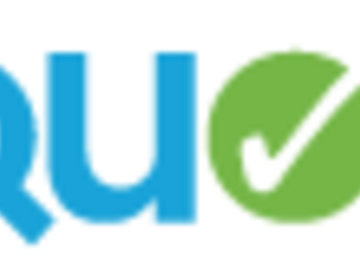 As a leading health insurance comparison website and FSA registered broker, ActiveQuote.com is always looking to offer its customers the largest range of quotes in the UK. Thats why ActiveQuote is delighted to welcome APRIL UK to its panel of health insurers, joining 11 other insurers including Aviva, Bupa and Pru Health. When choosing Alchemy, customers are invited to select their core cover from three different levels. All standard policies come with full inpatient and day patient care with no overall financial limit on eligible benefits. Users can then choose add-ons to optimise their policy like complementary medicine, psychiatric cover, health cash benefits and an extended hospital list. APRIL UK also rewards its customers with a reduction in excess for every claim free year. ActiveQuote Health Ltd is a specialist insurance broker, fully authorised and regulated by the Financial Services Authority (FSA). ActiveQuote offers online quotes for health insurance, income protection and life insurance. * For more information regarding media usage, ownership and rights please contact ActiveQuote Health Ltd.